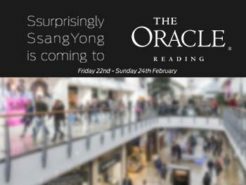 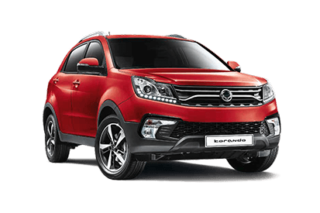 The SsangYong Korando has combined economy figures of up to 43.5 mpg on the front-wheel-drive 2.2 litre 6-speed manuals. 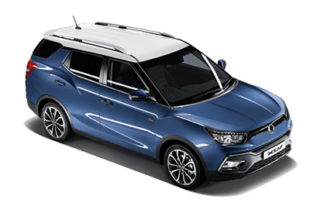 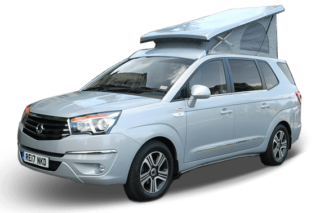 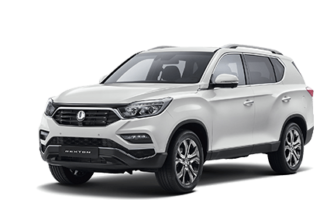 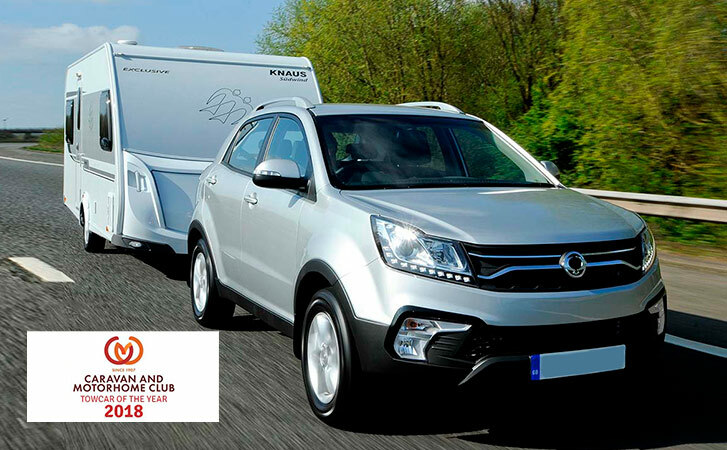 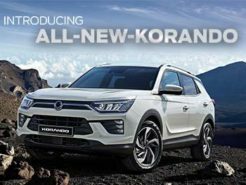 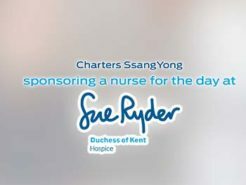 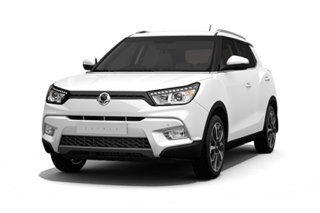 SsangYong Korando models come with a choice of a 2.0 litre petrol or 2.2 litre diesel unit with a choice of a six-speed manual or automatic transmission. 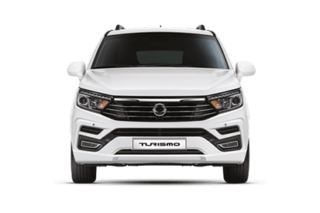 Choose a front or four-wheel drive to suit your personal driving style. 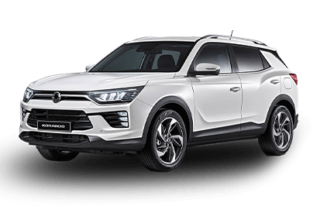 Carbon Emissions (CO2) start from just 139g/km on the 2.2 litre diesel manual models with the 4×4 6-speed automatic combination producing 177g/km.